Mark Alan Ealham (born 27 August 1969) is a retired English cricketer, who played domestic cricket for Kent and Nottinghamshire. He is an all-rounder and is a former England international at both Test and one-day cricket. 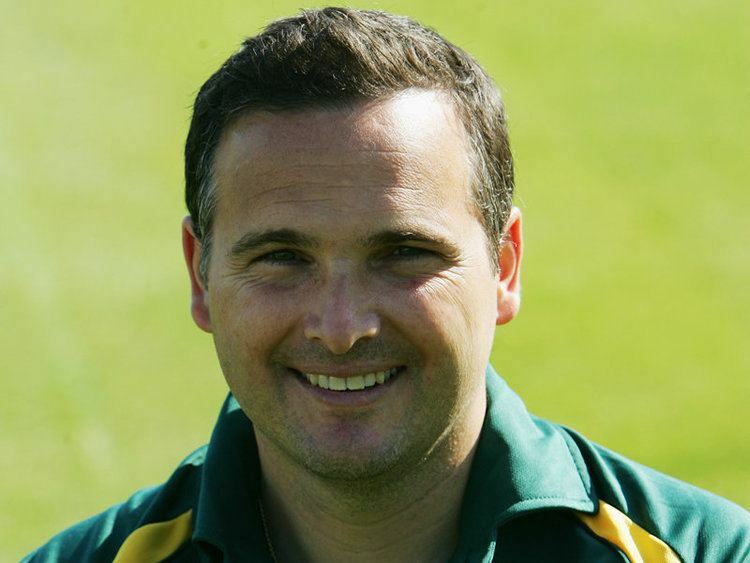 Ealham was born in Willesborough, Kent, and began his career with Kent C.C.C. ; his father, Alan Ealham, had spent his entire career with the club. He made his first-class and list A cricket debuts for Kent in 1989. Ealham was first called into the England team for the start of Indias tour of England in 1996. His one-day debut came on 23 May in the first one-day international. Although no result was possible due to rain, Ealham impressed as he reached 40 runs before being bowled by Anil Kumble. He made his Test debut in the third Test, played between 4 July and 9 July 1996. Ealham once again impressed, he scored 51 runs in the first innings and took second-innings bowling figures of 4/21, which he never surpassed at Test level; the game ended in a draw. Despite his promising Test debut, Ealham was always regarded as a limited-overs specialist. This belief is mainly due to his free-swinging batting style; during a Twenty20 Cup match in 2005 against Durham he scored 45 off 17 balls including 34 runs in a single over. However, his greatest performance as a player came on 30 January 2000 when England played Zimbabwe in the fifth match of a triangular tournament held in South Africa. Ealham took five wickets for only 15 runs. At the time this was the best bowling performance by an Englishman in a one-day international match ever. Even more remarkable is that all five wickets were LBWs, this is still a record in one-day international cricket. 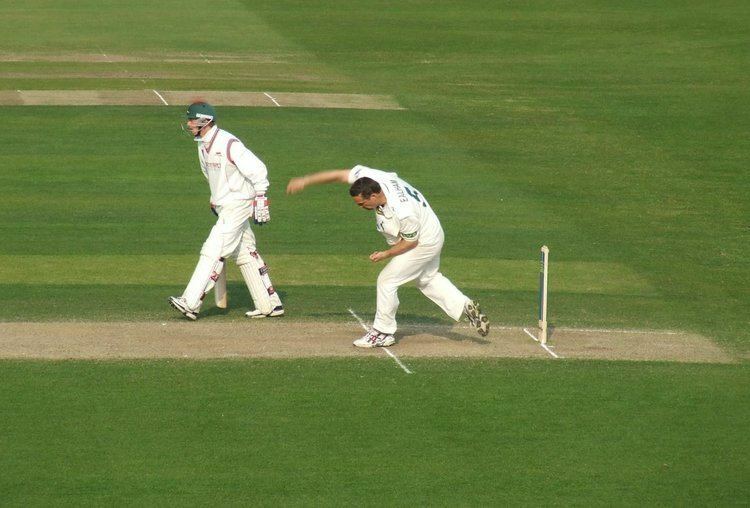 Ealham left Kent before the 2003 season and signed a three-year contract with Nottinghamshire, with whom he won the 2005 County Championship. 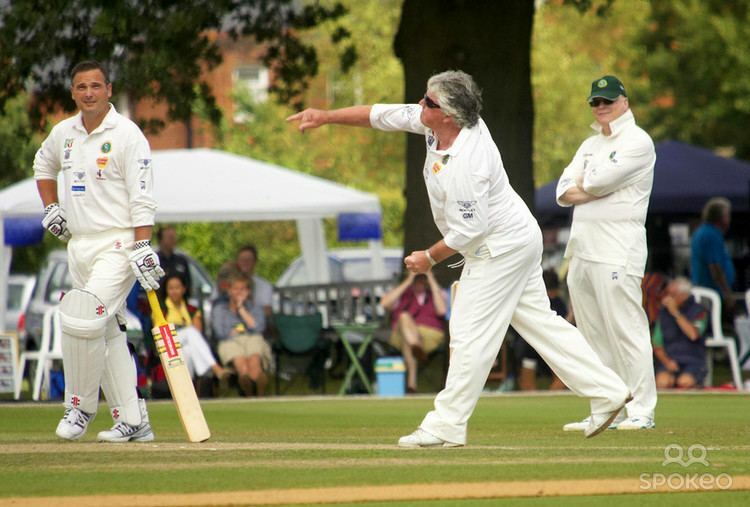 Ealham took 56 wickets in 15 Championship matches that season, the most by a Nottinghamshire bowler, and the fifth-most in Division One – at an average of 20.80, the fourth-lowest in Division One among bowlers with more than 20 wickets. He retired in September 2009, after 20 seasons in domestic cricket, to take charge of cricket at Kings School, Canterbury.